Are you the next big thing on the speaking scene, but you still feel like the industry's best-kept secret? You see people up on the main stage and you know that you belong up there, with them. Those are your people. This is your tribe. But you keep losing out on opportunities to people you know are no better than you. People tell you you’re amazing on stage — and you should be because you’ve taken courses to hone your stage craft, but you’re still not commanding the kind of fees that you want to make, that you know you’re worthy of earning. They say they love you, but no one seems to want to pay you. 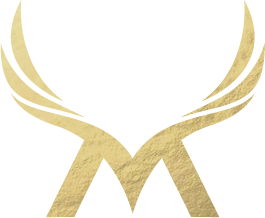 You keep getting invited to speak, but always for free or for less than you know you’re worth. 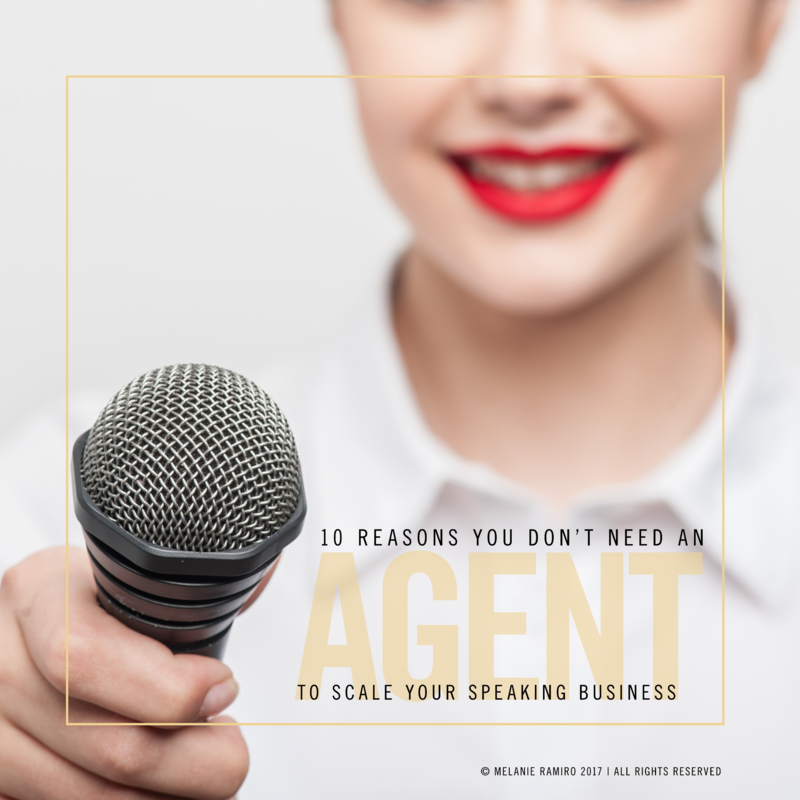 Download my free e-book, "10 Reasons You Don't Need an Agent to Scale Your Speaking Business." We want your speaking career to take off, not to take over. The only way to do that is to design your client experience and business systems so that everything is first-class, the first time. I give women speakers & minority thought leaders a leg-up in a business that’s still dominated by old white dudes. Because clients are desperately searching for people of color & female speakers to grace their stages. and build back-of-house business systems that will create a rock-solid foundation for your speaking business to grow on for years to come!